Stonecutters Ridge is an award winning residential estate alongside the M7 motorway which features an 18 hole, Greg Norman designed golf course. 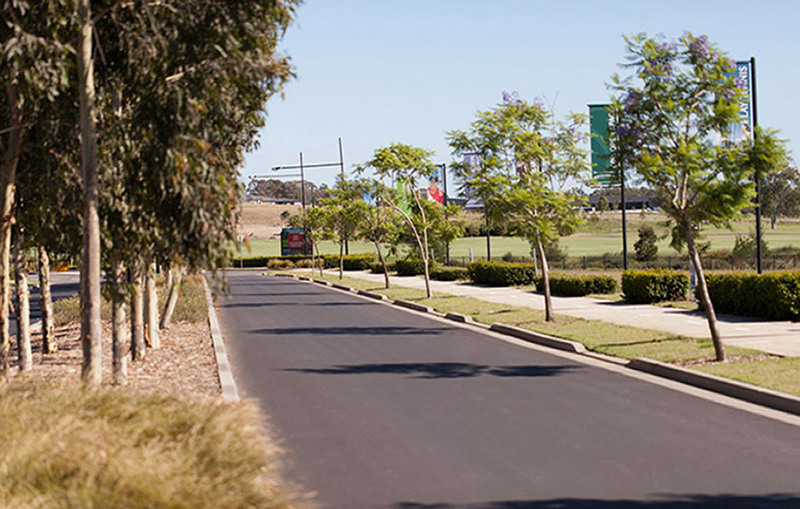 The 191 ha estate boasts resort style living with its extensive parklands and playgrounds. 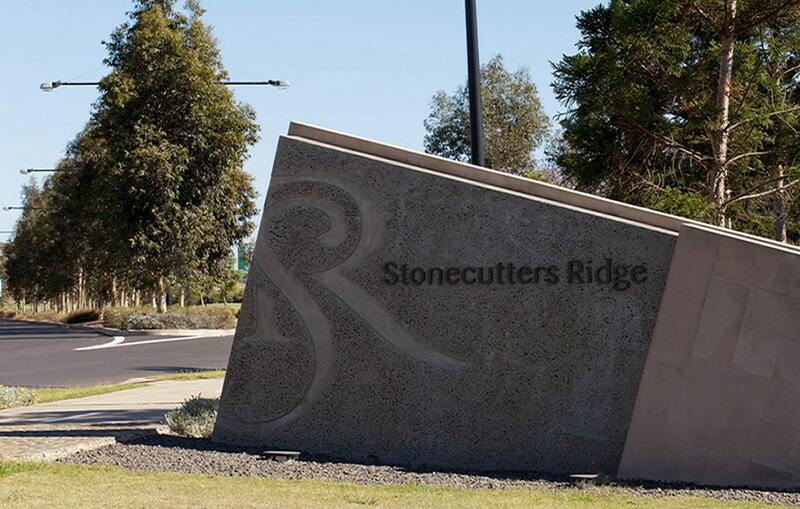 The Stonecutters leisure precinct features a multimillion dollar clubhouse, neighbourhood centre and village park. J. Wyndham Prince provided project management, civil engineering design and superintendency services for all precincts.